My apologies! 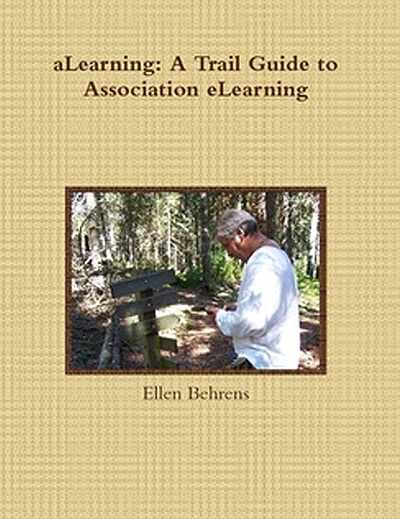 After promising that the tutorials and resources available at the aLearning Fundamentals site (an extension of ellenbooks.com) would continue to be available while the blog is on hiatus, my hosting service has dumped all its clients. I’m in the process of shifting the site to another hosting service which will take some time. If you need access to any of the tutorials or other resources before they’re back up and running, please contact me directly (my e-mail link is in the sidebar) and I’ll do what I can to get the materials to you another way. Hope you’re all enjoying a great summer!